Kevin Shields is an associate of Belk | Lucy. 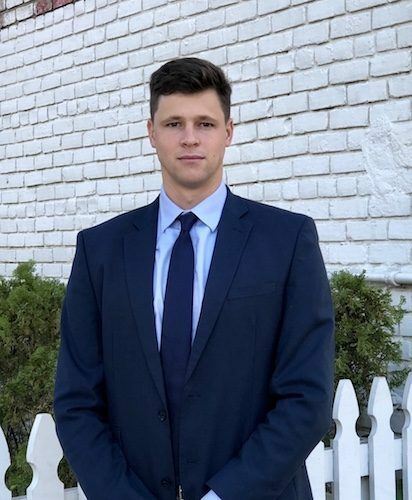 Joining the brokerage team in 2018, he is immersing himself into Charleston’s commercial real estate market by actively canvassing, cold-calling, and prospecting. Kevin’s primary focus is on office and industrial leasing. Kevin grew up in Ponte Vedra, Florida along with his four brothers and sisters. He studied Real Estate at The College of Charleston and graduated with a degree in Finance. Additionally, Kevin was standout soccer player for the school whose success was acknowledged by numerous individual awards. An active member of the community, Kevin volunteers his time at the YMCA and contributes to local youth soccer clinics. Kevin resides downtown and in his free time enjoys surfing, golfing and working out.